meeting all your banking needs. We are committed to providing you with the best of what you enjoy from American Founders Bank, plus Liberty Financial’s industry-leading products and services designed to benefit your everyday financial needs. Enjoy the full Liberty Financial advantage when you complete your membership. Yes, I’d like to take advantage of the benefits of membership! That's over $50 each month! FREE ATMs ANYWHERE, with no minimum balance or service fees. Q. Will my automatic deposits, withdrawals, and loan payments still work? A. We will route your automatic deposits, withdrawals, and loan payments to your Liberty Financial accounts following the merger. However, your accounts will now operate under the Liberty Financial routing and transit number, so we do ask that you provide this new number to any companies processing these transactions. Liberty Financial is a division of Evansville Teachers Federal Credit Union, and our routing and transit number is 286377777. Q. Will my online and mobile banking change? Q. Will there be any changes to my account statements? A. All Liberty Financial accounts operate on either a monthly or quarterly cycle. Q. Will I still be able to use my current checks? A. Yes, your current checks will still clear through January 15, 2019. 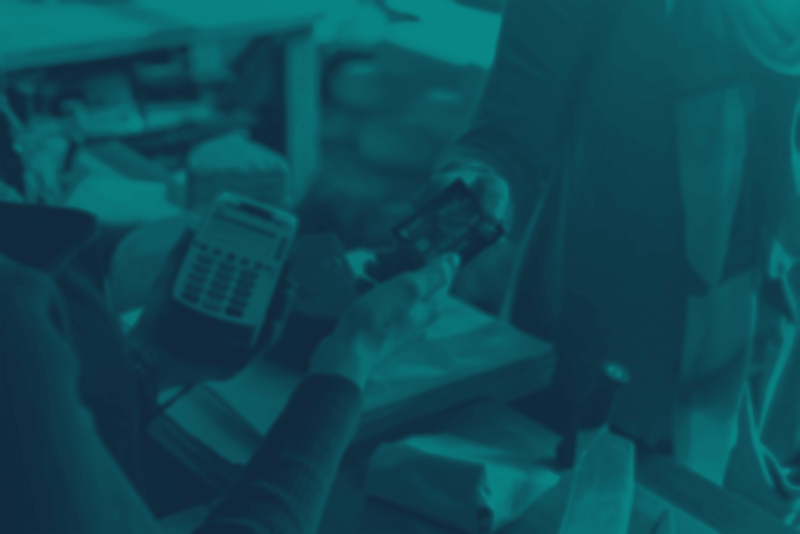 By mid-December, consumer accounts will be provided with new personal checks, and business accounts will receive a voucher to purchase new business checks. Why is American Founders Bank combining with ETFCU? This combination provides us greater ability to operate with efficiency to be able to give back to our customers in the form of better technology, innovative services, and improved deposit and loan rates. How big is ETFCU and where are they located? Evansville Teachers Federal Credit Union is a $1.46 billion credit union headquartered in Evansville, Indiana. ETFCU holds a primarily community-based membership with over 192,000 members. 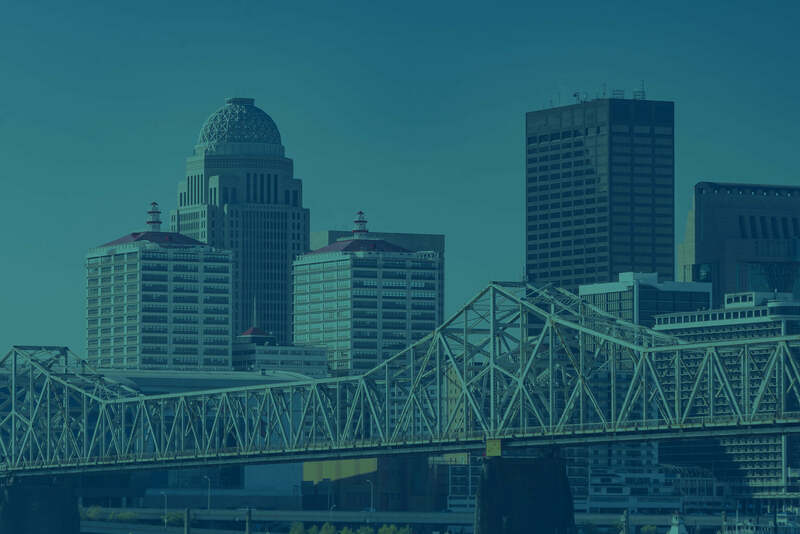 ETFCU operates 10 branches in southwest Indiana, two branches in Owensboro, Kentucky, and one branch in Henderson, Kentucky. ETFCU will operate new branches outside of the Evansville area as Liberty Financial, a division of ETFCU. Bill Schirmer is the President & CEO of Evansville Teachers Federal Credit Union. What’s the benefit to me related to this combination? You will experience greater value in the form of competitive savings and loan rates and easy access tools to financial services. 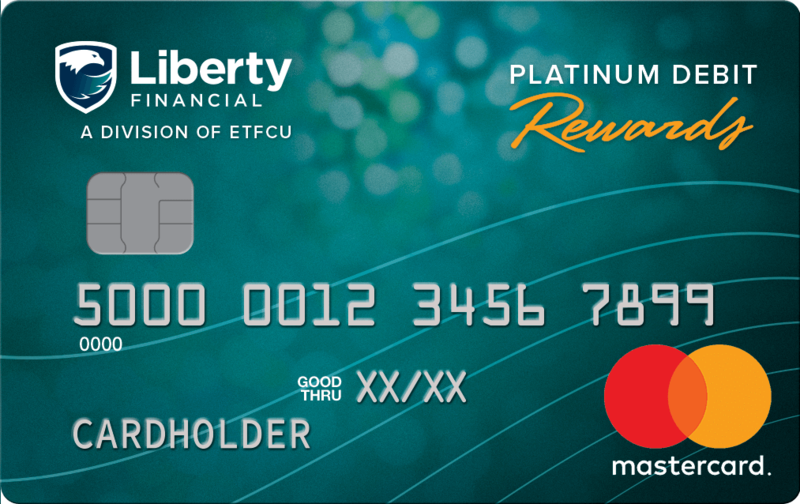 Liberty Financial, a division of ETFCU, is equipped to provide greater member return and enhanced delivery channels, including industry-leading online and mobile banking services. Liberty Financial is also able to provide additional career opportunities to employees. The credit union’s strength provides the size, resources, and commitment necessary to competitively meet the financial needs of our customer clients and commercial clients, both now and in the foreseeable future. It’s anticipated to be in mid-to-late 2018 that we will combine our core operating systems, which may require a slight change to account number structures. We will work to minimize any changes made to accounts, including your account number. 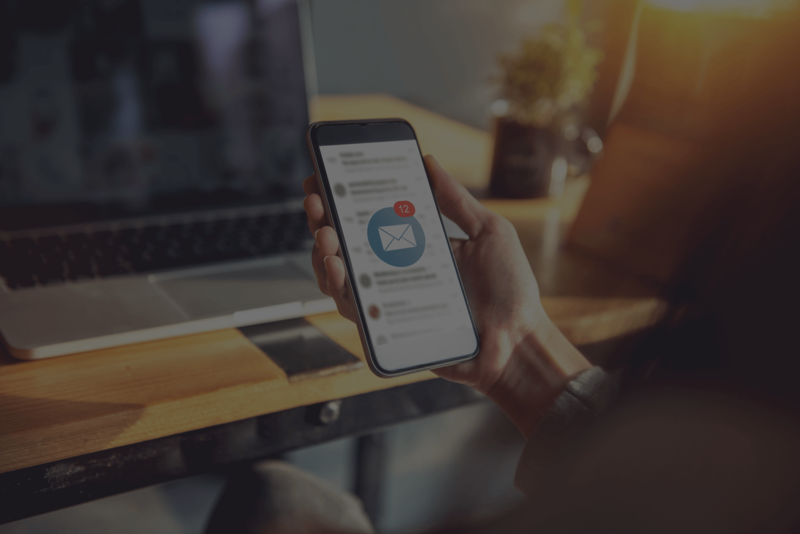 We understand that this type of change may cause disruption, so our commitment will be to make any transition needed in the future such that you experience no interruption in accessing your account information. 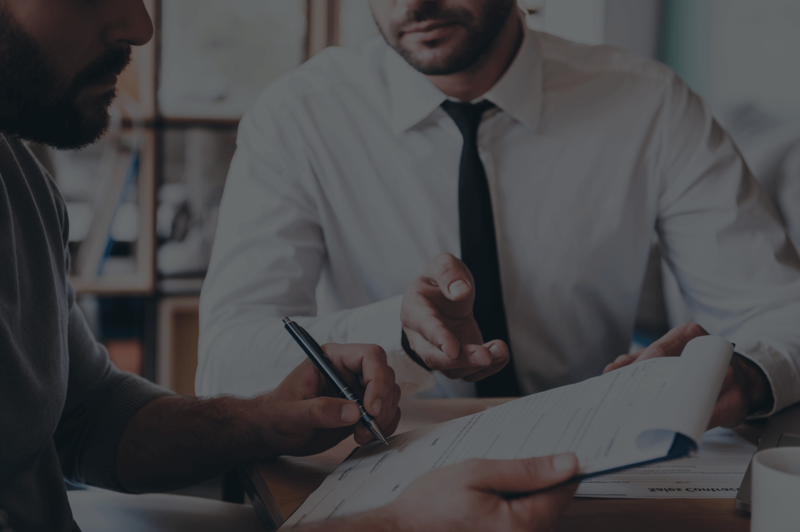 When our integration is complete, we will review all services provided to members, including service charges, to make sure that we provide consistent, low cost access to the most innovative financial services you’re requesting. The minimum requirement to be a member of the credit union is that you must have at least five dollars on deposit. For current deposit customers, any of your existing account will fulfill this requirement. For current loan customers that only have loans and do not have any deposit accounts, an account will be opened and funded with five dollars by Liberty Financial to meet this minimum requirement. Yes, Liberty Financial, a division of ETFCU, is insured by the NCUA (National Credit Union Administration) through the NCUSIF (National Credit Union Share Insurance Fund). Your deposits will continue to be federally insured to the maximum amount available – currently to at least $250,000 per depositor, and backed by the full faith and credit of the United States Government. Please see a helpful comparison guide at the end of the document for reviewing differences between NCUA and FDIC insurance. Immediately following our merger, you will have access to your current branch location and ATM networking as you do currently. After our core systems have been combined (planned for mid-to-late 2018) you will be able to enjoy access at all Liberty Financial and ETFCU locations. In addition, you will be able to access your account at our CO-OP Shared Branches with over 5,600 locations coast to coast. Yes, you will continue to be able to use your current checks until our acquisition. At the time when we combine operating systems, if new checks are necessary, you will receive a complimentary box of Liberty Financial checks. Yes, you will continue to be able to use your current credit card. 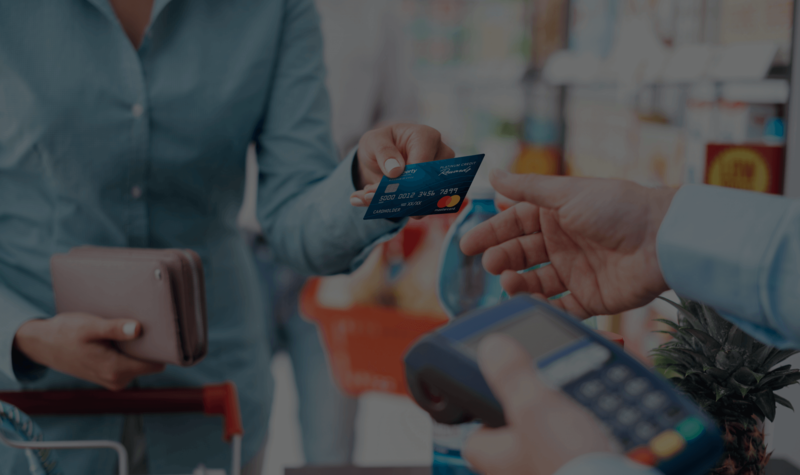 At or after our acquisition, we will introduce a new card to you, and we will make sure you’re made aware of all the many benefits of choosing the right card option. Yes, you will continue to be able to use your current debit card. At or after our acquisition we will provide you with a new card. Where will the headquarters of the credit union be located? The headquarters of our credit union will remain in Evansville, Indiana (Evansville Teachers Federal Credit Union’s current headquarters). We will maintain a strong local and community focus in each area where we have branch locations, including the communities served by American Founders Bank. Branch signage will change following official regulatory approval of the combination, anticipated in mid to late 2018. We do not have any plans to close branches. We will continually monitor the performance of each branch location and the needs of our membership. Until our systems combine (planned for mid-to-late 2018), you will continue to access your online banking as you do now. After our systems combine, we will introduce more robust features to online and mobile banking to make it faster and more intuitive to how you access your funds. You will be notified well in advance of any changes, new apps, and whether these changes include any new requirements in accessing your information. Yes, your direct deposit will continue to work without interruption. When we combine operating systems and our routing number changes, we will work with you to ensure there are no interruptions to your electronic direct deposit or automated regular withdrawals. Prior to the combination, continue to visit American Founders Bank online at www.afbusa.com. Following the combination and name change, you will still be able to access us from that website address for a period of time. At some point, our official website and links to online banking will become accessible from www.liberty.financial. We continually review our hours of operations in all the regions where we operate to best serve our growing membership. We do not anticipate reducing the hours of operation, but we will evaluate increasing the hours of operation. Any change in hours of operation will be communicated to members well in advance of the effective date of such change. At the point when we combine our operating systems (planned for mid-to-late 2018), your monthly and quarterly statements and notices may have an updated look. How will I receive additional information about this combination? We will keep our website updated regularly about the progression of our combination and systems integration plans. You will also receive periodic mailings and have access to updates available at all branch locations. We also send periodic emails with updates and important notices, so please take this opportunity to update your email address on file. We want to hear from you to help answer any additional questions you might have about our announcement and partnership plan. Please call American Founders Bank at (502) 638-4750. Earn 3.00% APY with our popular Vertical Checking account. That’s higher than most banks’ best certificate rates! Simply use any other financial institution’s ATM worldwide, and Liberty Financial will refund any usage fees up to $15 per month. This feature is available with our Vertical Checking and Platinum Rewards Checking accounts. We offer credit and debit cards with generous rewards that you can earn on every qualifying purchase. Points can be redeemed for gift cards, brand-name merchandise, travel, statement credits, and more. Enjoy a complete view of your finances—including those at other institutions. Pay bills, transfer funds, deposit checks and more online or with our highly rated app. Make mobile payments with Apple Pay, Google Pay, or Samsung Pay. 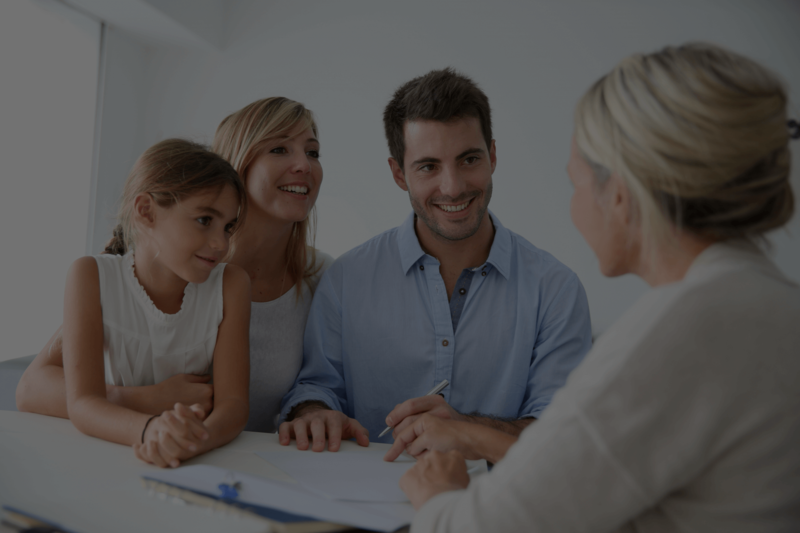 With conventional, physician, jumbo, government, and other non-traditional mortgage options, our team excels at finding the best option for any borrowing need. Liberty Financial members can take advantage of competitive rates, flexible terms, no down payments—and no application fees. The combination of our institutions is scheduled to be completed on or before September 30, 2018, pending regulatory approval. At closing, at which time Evansville Teachers Federal Credit Union will acquire the assets and liabilities of American Founders Bank, all customers of American Founders Bank will become members of Liberty Financial, a division of ETFCU. For American Founders Bank customers who do not have at least $5 in a deposit account with American Founders Bank, Liberty Financial will fund a $5 share account as required for membership. 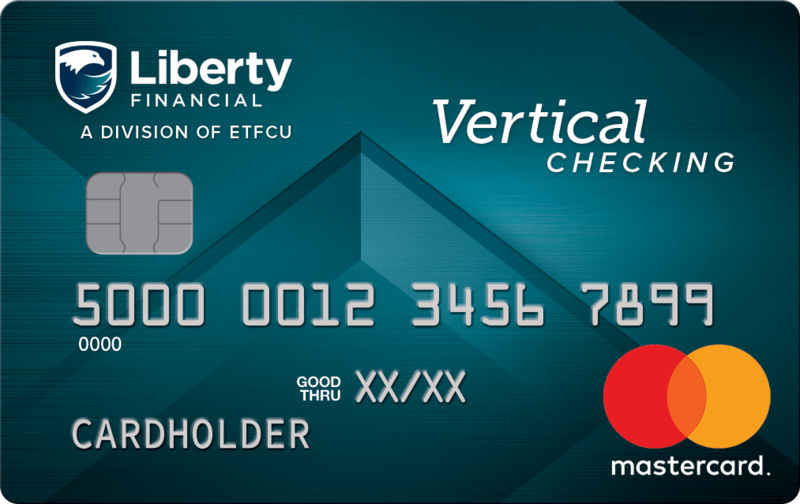 You will be receiving additional information regarding any changes to your account structure prior to integration with Liberty Financial’s processing system. The transaction is subject to the regulatory approval of the Federal Deposit Insurance Corporation (“FDIC”), the Kentucky Department of Financial Institutions (“KDFI”), and the National Credit Union Administration (“NCUA”). All American Founders Bank retail branch locations will remain open to continue serving you during normal business hours. In addition, all American Founders Bank ATMs will remain available. Please see our special insert to answer any additional questions you might have about your account access. Watch for additional information from us as we look to provide you a seamless transition to becoming a member of Liberty Financial, a division of ETFCU. We look forward to continuing to serve you. American Founders Bank is required by 12 CFR 307.3 to inform you that the insured status of American Founders Bank, under the provisions of the Federal Deposit Insurance Act, will terminate after the sale of its assets and liabilities to Evansville Teachers Federal Credit Union is consummated. Insured deposits at American Founders Bank will continue to be insured by the FDIC, to the extent provided by law, until American Founders Bank’s insured status is terminated and your account is transitioned to an account insured by the National Credit Union Share Insurance Fund as explained below. American Founders Bank will not accept, and the FDIC will not insure, any new deposits or additions to existing deposits made by you after the termination date. Please contact Liberty Financial, if additional information is needed regarding this portion of this notice or the insured status of your account(s) prior to the combination. After closing, your deposits will be insured by the National Credit Union Share Insurance Fund (“NCUSIF”), which is administered by the NCUA, and not by the FDIC. All of your current deposits will continue to be federally insured by the NCUSIF up to $250,000. We have included a chart comparing FDIC and NCUA insurance coverage with this letter. 1Annual Percentage Yield as of publish date. Rate subject to change. Dividends not paid on balances over $20,000. Some requirements apply. 3.00% APY dividend or 500 ScoreCard bonus points will not be paid if all requirements are not met. ScoreCard points are not rewarded on purchases from Vertical Checking. Debit card purchases, online and mobile banking logins, and eStatement enrollment requirements calculated by post date. ATM transactions do not qualify as debit card purchases. Must meet account requirements to receive ATM fee reimbursement. ATM reimbursement is paid at the end of the month.  2Rate Match Guarantee available for new purchases and refinanced first mortgage loans of primary residences with conventional conforming financing. Certain product exclusions may apply. Offer valid only for lenders compared in a physical location within 50 miles of any Liberty Financial office. Loan Estimate from competing lender must be dated and received within three calendar days prior to locking your interest rate at Liberty. The terms of the competing loan must be identical to Liberty’s loan. If the loan does not close within the commitment period, the rate match may be voided. This offer is subject to credit approval and may change or terminate without notice. Offer is not applicable to government loans, including FHA, USDA, and VA financing. Rate includes Extra Credit Mortgage discount. Contact a Liberty Financial mortgage loan officer for further details. 4Membership opt-in not required for iPad giveaway entry. You can also enter by mailing your name, address, and phone number to Liberty Financial iPad giveaway, P.O. Box 5129, Evansville, IN 47716-5129.